People you know. Service you trust. 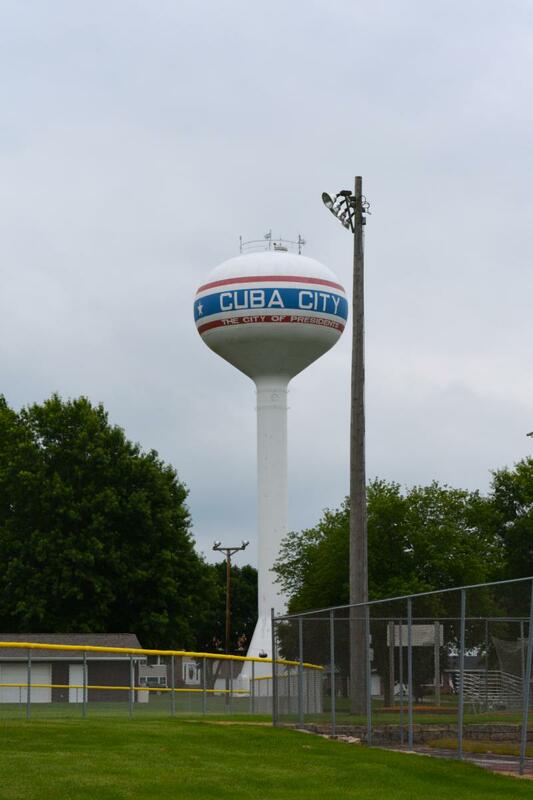 The Cuba City Water Utility is an integral part of the community. Our utility staff strives to protect our pristine water supply drawn from a limestone aquifer. There are two deep wells located within the city limits. These wells provide the residents and businesses of Cuby City with an ample supply of fresh water for consumption. The water is treated and tested regularly to ensure Cuba City residents and businesses continue to receive a safe and plentiful water supply. Water conservation is promoted by our utility to help conserve this important natural resource. Similar to reading your electric meter, Cuba City Light and Water crew members collect usage data from your water meter with an automatic meter reading (AMR) device. Our data collection devices read your meter from a distance and store that information in a format that is then downloaded into our billing software to help produce your monthly billing statement. Cuba City Light and Water routinely monitors the city’s drinking water according to Federal and State regulations. Our constant goal is to provide you with a safe and dependable supply of drinking water. We want you to understand the efforts we make to continually improve the water treatment process and protect our water resources. We are committed to ensuring the quality of your water. If you have any questions about this report, or concerning your water utility, please contact us at 608-744-8735.